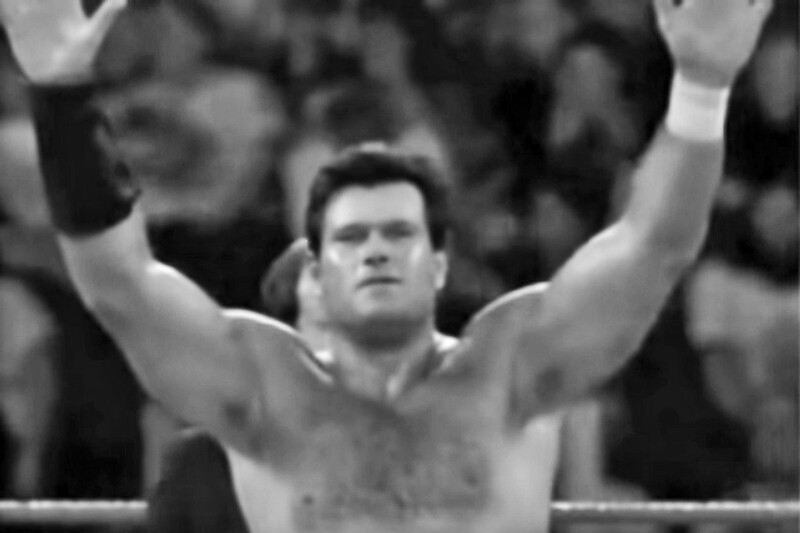 On January 17, 2016, Iron Mike Sharpe died in his apartment in his hometown of Hamilton, Ontario, Canada. Born on October 28, 1951, Sharpe was a second-generation wrestler, following in the footsteps of both his father and uncle. As a young man, he moved to The States and then back to Canada, where he became interested in boxing, weightlifting and eventually. wrestling. Originally trained by Dewey Robinson, Sharpe would go on to win the NWA Canadian Tag Team Championship twice for Gene Kinski’s NWA All-Star Wrestling. After moving to Louisiana, Sharpe won the Mid-South Wrestling Louisiana Championship two times and the Mississippi Championship on one occasion. 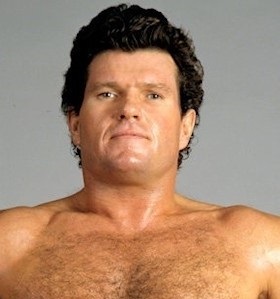 Mike Sharpe also made appearances for major promotions like New Japan, World Class Championship Wrestling and the Georgia territory, before eventually settling into the company he was best known for, the World Wrestling Federation. Billing himself as “Canada’s Greatest Athlete” (a moniker he borrowed from old mentor, Gene Kiniski) he started with the WWF in early 1983. Many fans who saw Sharpe regularly lose matches in subsequent years may not know: He was initially regarded as a world title contender, and would challenge Bob Backlund for the WWF Championship in 1983. Sharpe was a heel, and originally managed by Lou Albano. His dastardly bag of tricks included hitting his opponents with his heavily fortified forearm. Allegations that the padded arm was loaded were never confirmed, however. As his career wound down, he would serve primarily as an enhancement talent, losing with regularity to the WWF’s younger, up-and-coming stars. Staying true to his heel roots, Sharpe still managed to keep the fans riled up, even in defeat. Because he was so visible, he is often remembered – much like S.D. Jones- more for his character than his overall, win-loss record. Sharpe was believed to have had obsessive-compulsive disorder; he would frequently follow the same routine of calisthenics and often take several, long showers during a day. It’s been rumored that he once stayed in the shower so long after a show, that he was accidentally locked in the building that night by departing security staffers. Hamilton returned to Hamilton in 2007, and would eventually take on a landscaping job. One day while working, he suffered a cut that would get seriously infected. The after-effects of the injury would confine the once powerful grappler to a wheelchair. Sharpe would live in a basement apartment in Ontario, where he essentially became a recluse for the remainder of his life. On January 17, 2016, Mike Sharpe died in that same apartment of an undisclosed illness. He was 64 years old at the time of his passing.